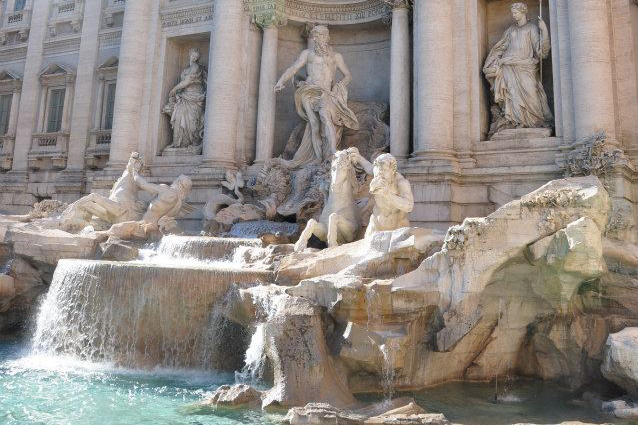 Venue: FAO Headquarters, Viale delle Terme di Caracalla, 00153 Rome, Italy. The thirteenth meeting of the Persistent Organic Pollutants Review Committee (POPRC-13) was held from 17 to 20 October 2017 at the FAO headquarters in Rome, Italy. POPRC-13 was organized back-to-back with the thirteenth meeting of the Chemical Review Committee of the Rotterdam Convention, convening at the same venue from 23 to 27 October 2017. At its thirteenth meeting, the Committee adopted the risk management evaluation on dicofol and recommended to the Conference of the Parties (COP) that it consider listing it in Annex A to the Convention without specific exemptions. It also adopted the risk management evaluation on pentadecafluorooctanoic acid (PFOA), its salts and PFOA-related compounds and recommended to the COP that it consider listing the chemicals in Annex A or B to the Convention with the specific exemptions specified in the decision. Further work is expected by the Committee intersessionally and at its fourteenth meeting to define the need for possible specific exemptions for certain additional applications and to evaluate their unintentional releases in the view of strengthening its recommendation to the COP. The Committee agreed that perfluorohexane sulfonic acid (PFHxS), its salts and PFHxS-related compounds met the screening criteria in Annex D and established an intersessional working group to prepare a draft risk profile. On PFOS, its salts and PFOSF, the Committee adopted the terms of reference for the assessment of alternatives to the chemicals, in accordance with the process for the evaluation of these chemicals pursuant to paragraphs 5 and 6 of part III of Annex B to the Convention. It also discussed a report on activities for effective participation in the work of the Committee and adopted the workplan for the intersessional period between the thirteenth and fourteenth meetings of the Committee. 1. 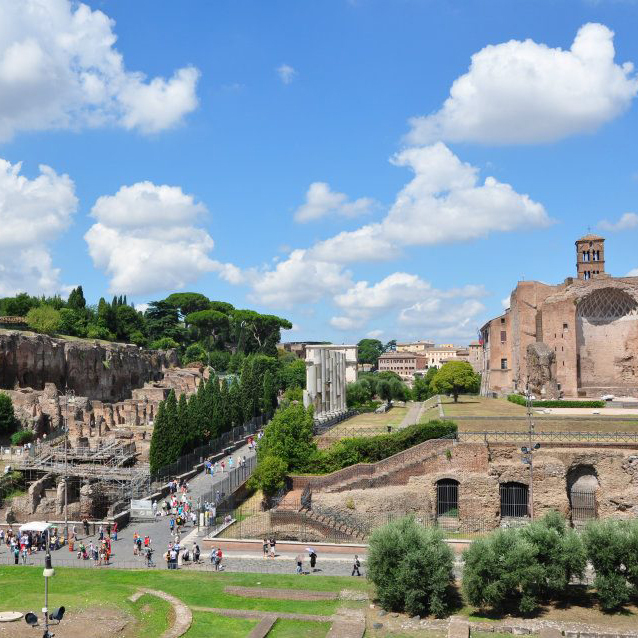 The thirteenth meeting of the Persistent Organic Pollutants Review Committee was held at the headquarters of the Food and Agriculture Organization of the United Nations, Viale delle Terme di Caracalla, Rome, from 17 to 20 October 2017. The Chair of the Committee, Ms. Estefania Moreira (Brazil), was unable to attend the meeting and, in accordance with rule 24 of the rules of procedure of the Conference of the Parties to the Stockholm Convention on Persistent Organic Pollutants, which apply mutatis mutandis, if the Chair is temporarily absent from a meeting or any part thereof, she or he shall designate the Vice-Chair to act as Chair. However, Mr. Zaigham Abbas (Pakistan), who had previously been elected by the Committee as its Vice-Chair and who would have chaired the meeting in the absence of Ms. Moreira, had been replaced by his Government as a member of the Committee. Consequently, the Committee decided to elect Ms. Maria Delvin (Sweden) as the new Vice-Chair. In accordance with the terms of reference of the Committee set out in decision SC-1/7 and the rules of procedure, Ms. Delvin would serve as Chair of the current meeting in the absence of Ms. Moreira. The Committee also agreed that Mr. Agus Haryono (Indonesia) would act as Rapporteur for the meeting. 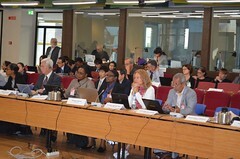 At its thirteenth meeting, by its decision POPRC-13/2, the Persistent Organic Pollutants Review Committee adopted a risk management evaluation on dicofol on the basis of the draft contained in the note by the Secretariat (UNEP/POPS/POPRC.13/2), as revised during the meeting. The text of the risk management evaluation as adopted is set out in the annex to the present addendum. It has not been formally edited. 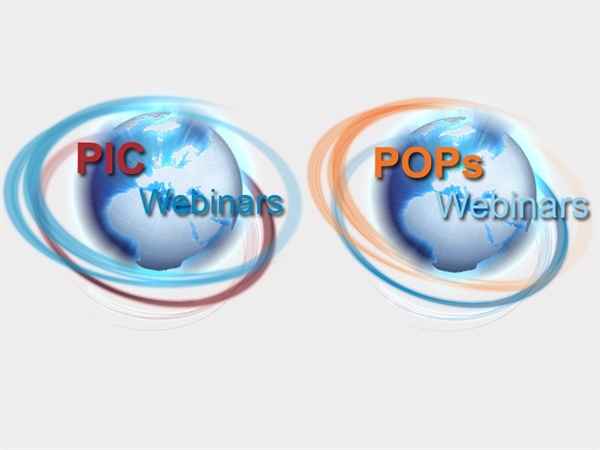 At its thirteenth meeting, by its decision POPRC-13/2, the Persistent Organic Pollutants Review Committee adopted a risk management evaluation on pentadecafluorooctanoic acid (CAS No: 335-67-1, PFOA, perfluorooctanoic acid), its salts and PFOA-related compounds on the basis of the draft contained in the note by the Secretariat (UNEP/POPS/POPRC.13/3), as revised during the meeting. The text of the risk management evaluation as adopted is set out in the annex to the present addendum. It has not been formally edited. The working languages of the meeting are Arabic, Chinese, English, French, Russian and Spanish. In accordance with its terms of reference, the Committee will meet in closed session on Tuesday, 17 October at 8:30 a.m. in Philippines Room to discuss any issues related to conflicts of interest of Committee members. Please find the schedule of lunch time side events. The objective of this online briefing is to inform Parties to the Rotterdam and Stockholm Conventions, observers and other stakeholders on the outcomes of the thirteenth meetings of the CRC and POPRC. 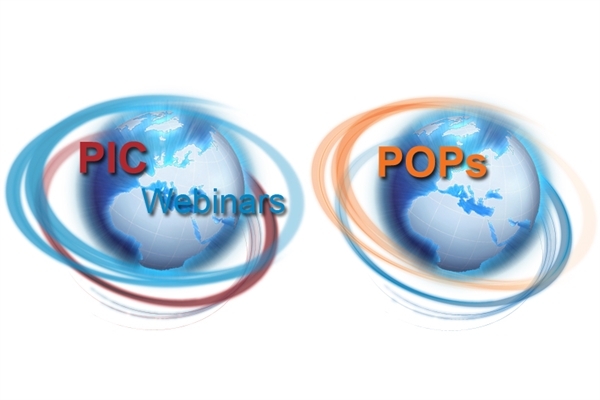 The online briefing provided an overview of the issues that were considered at the meetings of the POPs Review Committee (POPRC) and the Chemical Review Committee (CRC), held, respectively, on 17-20 October 2017 and 23-27 October 2017, in Rome, Italy..
Get updates from the POPRC-13 by downloading the BRS Mobile App. 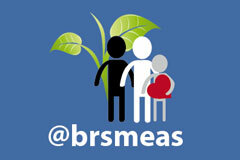 BRS App is available on App Store for iOS and Google Play for Android devices.